Epic Games have released update v6.21 onto the Fortnite Battle Royale world and we have the patch notes for the host of changes, adjustments, and additions. This update is the fifth in Fortnite since the start of Season 6, and the first since the Fortnitemares in-game event began in mid-October. The one main addition in this lobby is the new Balloon item, which allows players to "defy gravity" and soar above the Fortnite map. The more Balloons a player has in their inventory, the higher they can fly float. In addition, the glider re-deploy feature that was implemented across all modes in the v6.20 update has been further improved in v6.21. Glider audio will now be prioritized over weapon audio within certain range, allowing players to better hear when enemies are soaring in with their glider. A whole new way to get some air in Battle Royale and a Hero makes their debut in Save the World. 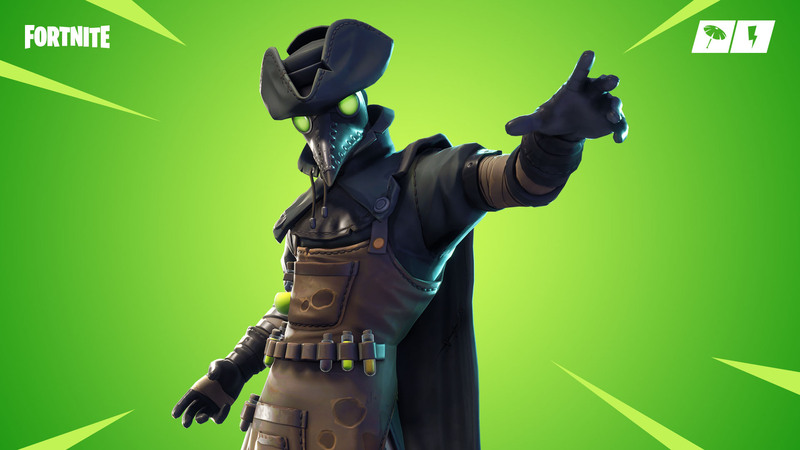 Fortnitemares in Battle Royale ends on Sunday, November 4 at 1 PM Eastern Time. 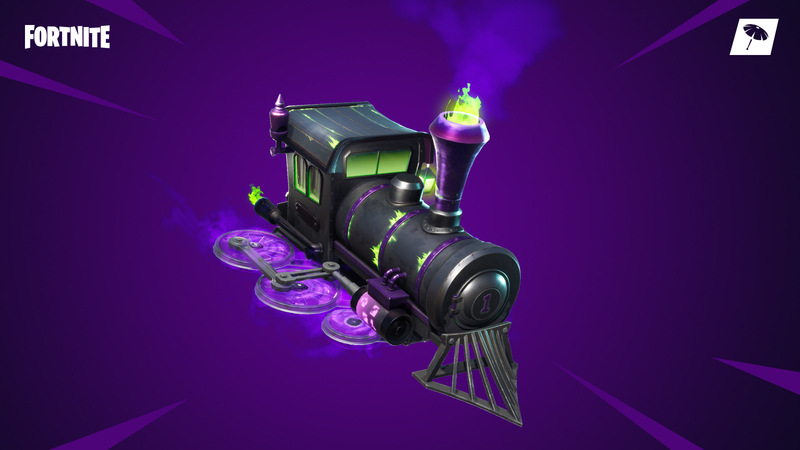 Finish your Fortnitemares Challenges by then to unlock the Dark Engine Glider and be in-match at that time to witness the event. Throw Smoke Bombs at enemy Husks while you resist damage with Shadow Stance. Trust him, he’s a doctor. Available on October 31 at 8 PM Eastern Time. As always you can always expect data miners to be digging deep to find the new cosmetic items that may be coming to Fortnite in the coming days and weeks. Make sure to follow us @Dexerto and monitor the Dexerto Fortnite page as we will provide details and images on any new cosmetics as soon as they're leaked.